The issue of children who identify as transgender is a new one for schools, which have a duty to accommodate and protect this vulnerable group. The issue is such a political hot topic that the children themselves may get lost within the wider campaign for transgender rights. 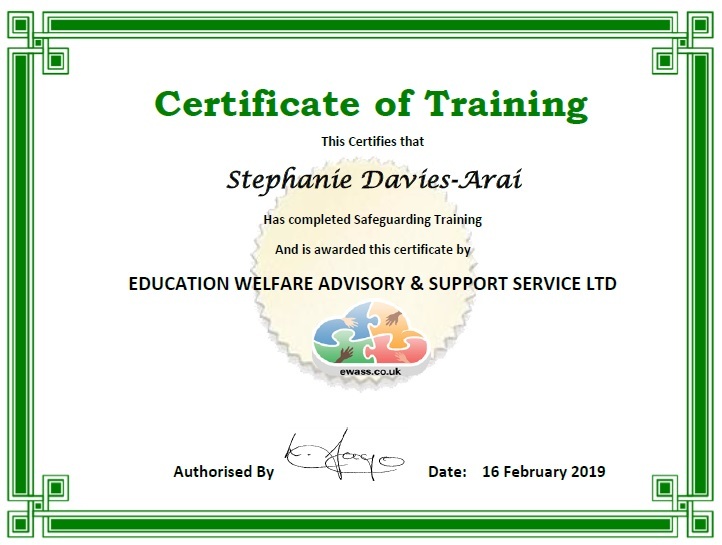 I provide training which recognises the rights of this group as children first and foremost, who have the right to the same protection as any other child within schools’ established safeguarding systems. I offer a two and a half/three hour training session for teachers. My aim is to equip teachers with the confidence to manage challenging decisions and situations in an area which is completely new for schools. 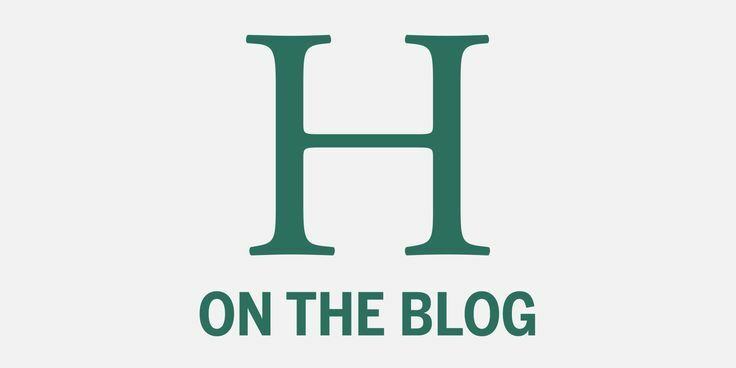 What do we do about toilets and changing-rooms? 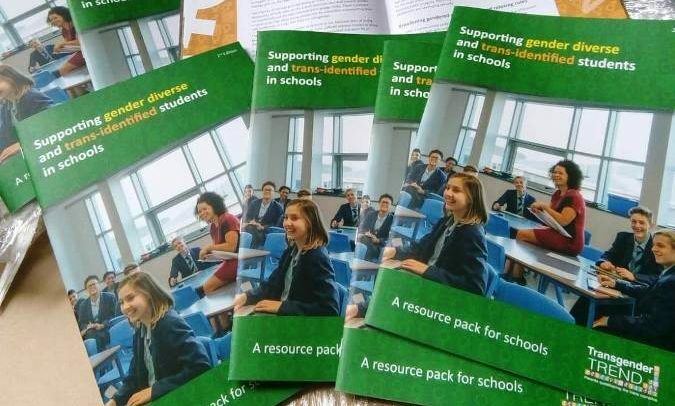 How can the school support children who identify as the opposite gender? What do we tell the other children? What are the legal obligations and duties of a school? How do we balance the needs and rights of everyone in the school community? My training covers the legal duties of the school according to Equality law and an explanation of the protected characteristics under the Equality Act, how they interact and how to manage clashes of rights. I don’t advise schools on what policies they must implement, but give the information necessary to enable a school to make the right decisions for them, with confidence that policies are compliant with the Equality Act. This includes information about Public Sector Equality duty, the duty to carry out Equality Impact Assessments and make sure that this is evidenced, and to ensure that all policies are in line with the school’s safeguarding policy. 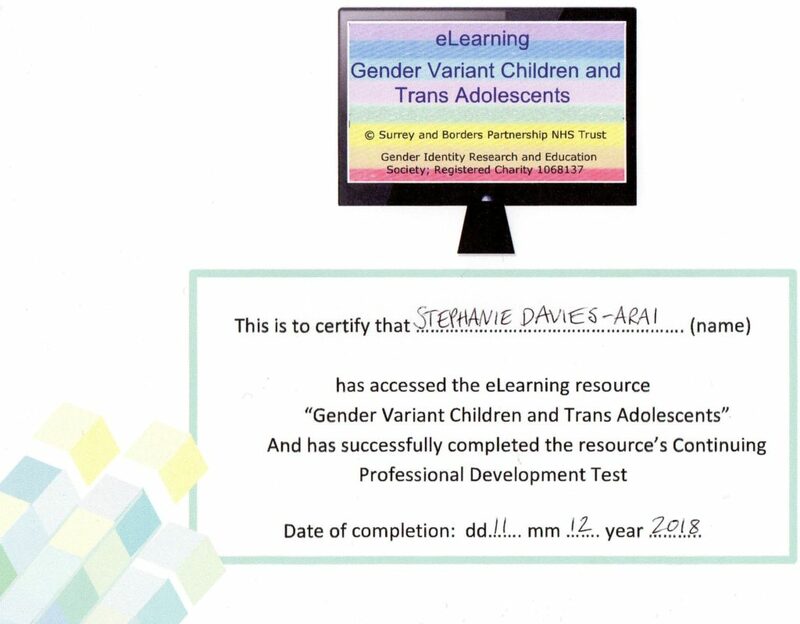 The training also includes a presentation on ‘gender identity’, including a summary of the current clinical approach towards children with gender dysphoria, the medical treatment pathway and the influence of identity politics within youth culture. I include discussion on issues such as working together with parents and managing difficult scenarios within the school community. I tailor presentations according to the specific needs of individual schools, which may vary between primary and secondary schools for example. The cost of the training is £450 plus travel expenses. If you would like me to come to your school to deliver this training please let me know whether you would prefer a morning or afternoon. I will be travelling from Lewes, East Sussex, so an afternoon session would be more convenient if you are some distance away. If you would like a hard copy of the schools resource pack, please contact me using the contact information below.